We believe that all teachers deserve opportunities for professional growth and recognition for their commitment to continuing education and mastery of subject matter. 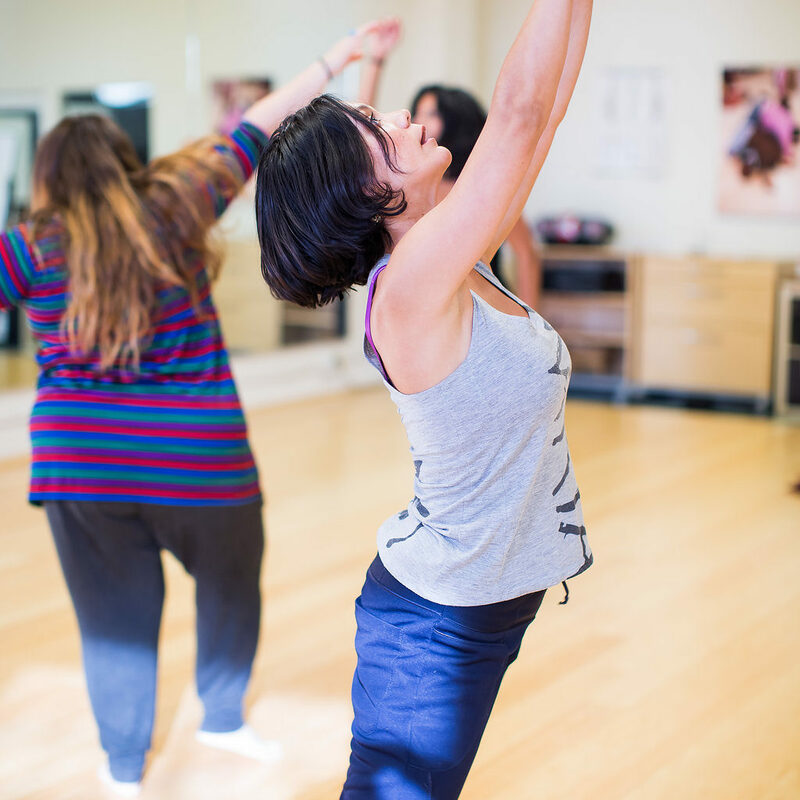 Luna offers multiple ways for educators to be recognized for their study with us, including Extension Credits through Mills College and our own professional dance Certification. Extension Credits are available for many Luna courses through Mills College’s Dance and Education Departments for a fee. With the reinstatement of the California Dance Teaching Credential, we are in the process of investigating other credit options. Please contact PL@lunadanceinstitute.org for more details. College students working on a pre-service credential, BA, BFA, MA or MFA may use Luna workshops toward their degree at the discretion of their individual college and university programs. LDI faculty is working to procure continuing education for ECE and K-12 educators. As we await the development of California’s new Dance Teaching Credential, Luna offers a professional certificate that represents completion of a rigorous course of study in creative, standards-based dance education. While the new credential is initially at the secondary level, Luna certification offers an opportunity to reveal a “gold standard” of professional study for all educators pre-K through middle school. Certification by Luna requires approximately 250 hours of combined theory and practice over two-to-three years. The full course of study prepares teachers in accordance to INTASC principles (Interstate New Teachers Assessment and Support Consortium) and the California Standards for the Teaching Profession. Cost: $3000-4000 depending on prior LDI study. After completing DIDC-A, professionals may apply for dance certification by sending a letter of intent to Patricia at preedy@lunadanceinstitute.org. LDI faculty will review your transcripts and help support a course of study that meets all of the requirements. Sign up for our PL newsletter!